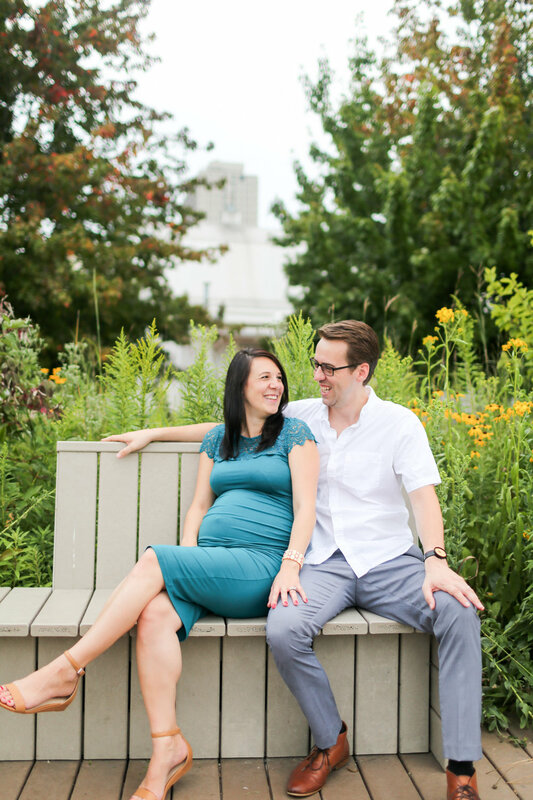 Scott & Emese | Expecting Twins! 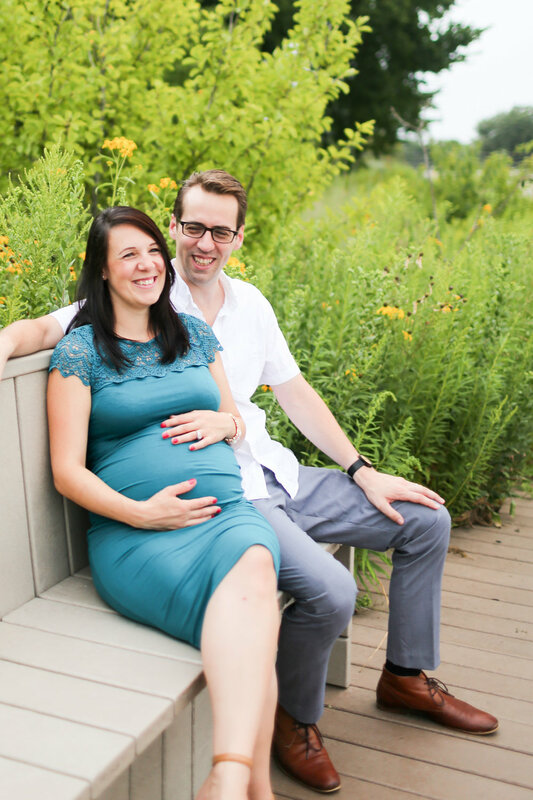 I've had the pleasure of working next to Scott for the past 3.5yrs at The Gettys Group. He's a crazy talented interior architect (and product designer!) with a fabulously quirky sense of humor--I'm so lucky I get to work with him every day! His wife Emese is one of the sweetest people you'll ever meet with such a big heart. 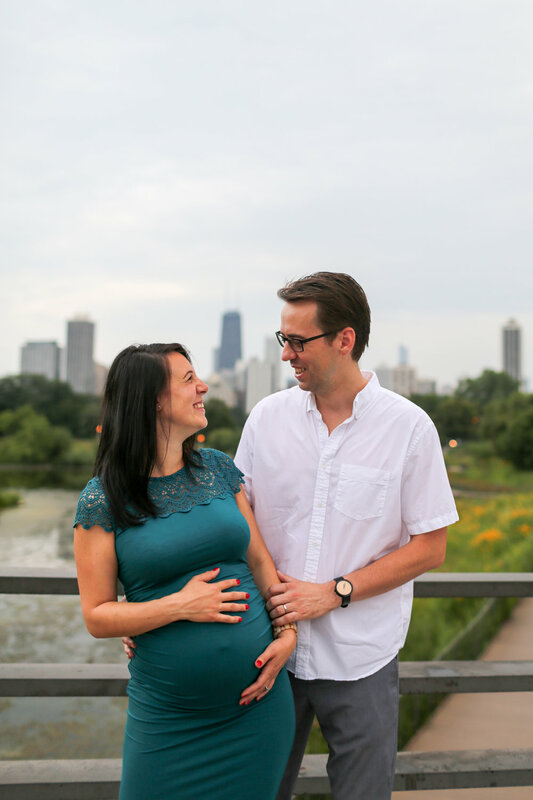 These two have waited so very long to welcome children into their world, and we cannot wait for these twins to have some of the best parents I know!